Welcome to Lilliput Boat Hire! 2019 Boat Hire season: 1st March to 20th October. Boat Hire available 7 days a week, 7am-7pm. Please book in advance. Lilliput Boat Hire provides everything you need to have a highly enjoyable day on the lake. 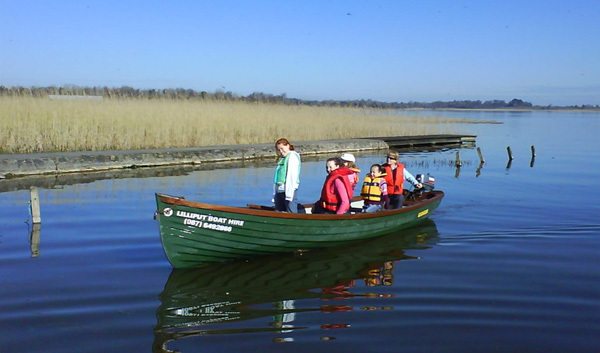 Whether for Family Fun Day Out, or a day’s fishing, our easy to use boats allow you to explore the sights and wildlife Lough Ennell has to offer. Our lake boats are available as rowing boats or with outboard engines, hire rate includes lifejackets and fuel. 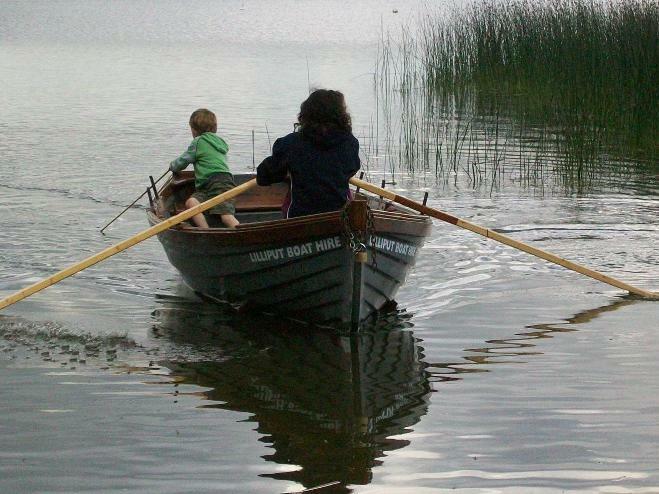 Lough Ennell is renowned for its Brown Trout, Pike and Perch fishing. It can boast to be one of the few lakes in Ireland which has 100% wild fish, presenting an appealing challenge for the avid fishing enthusiast. Want to make a booking or find out more information? 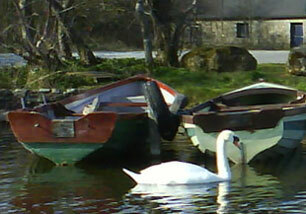 Lilliput Boat Hire, Lough Ennell, Mullingar, Westmeath, Ireland.